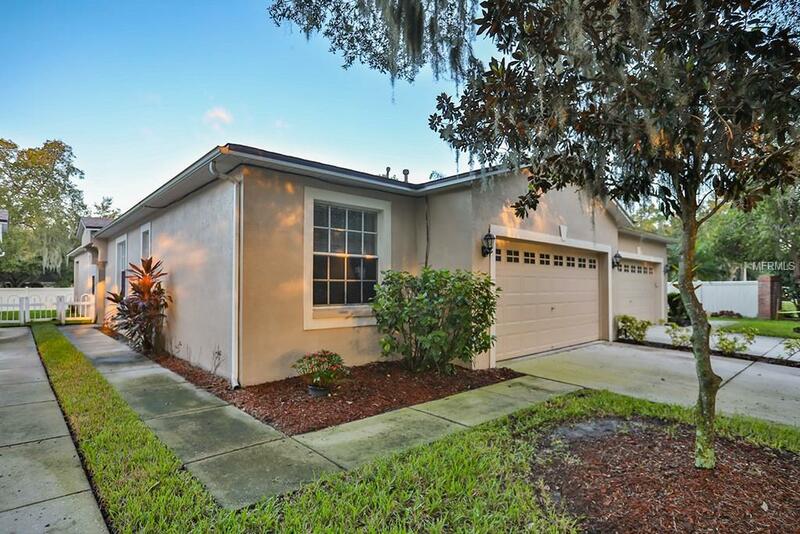 Move in Ready, Prime location in the beautifully maintained community of Lake St Charles in Riverview. Come and be a part of this very desirable Villa community with endless amenities and practically maintenance free living. 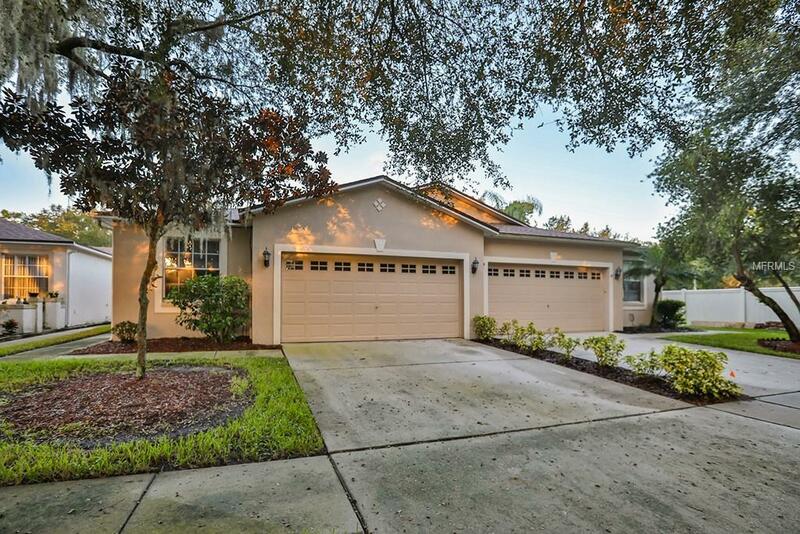 This 3 Bedroom, 2 bath, 2 car garage home is 1,613 square feet of functional, open space. 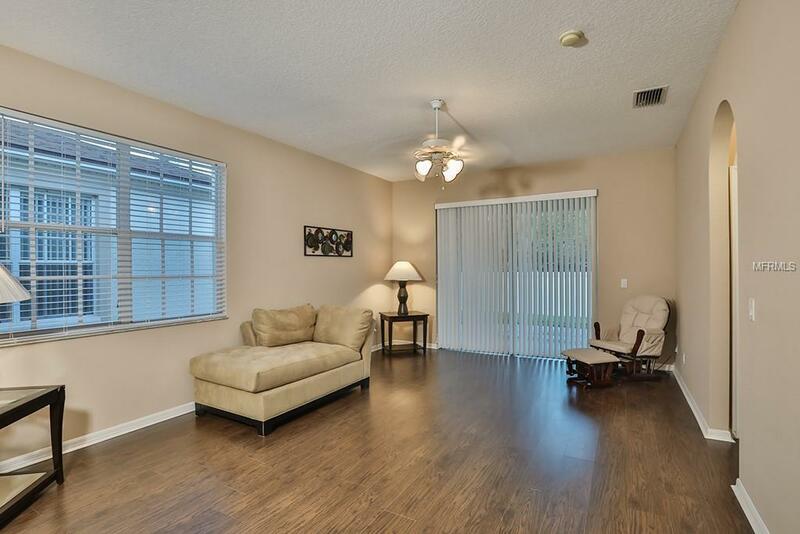 The spacious kitchen includes all appliances, refaced cabinets, pantry and breakfast bar. Natural light floods through the sliding glass doors into the over sized great room. 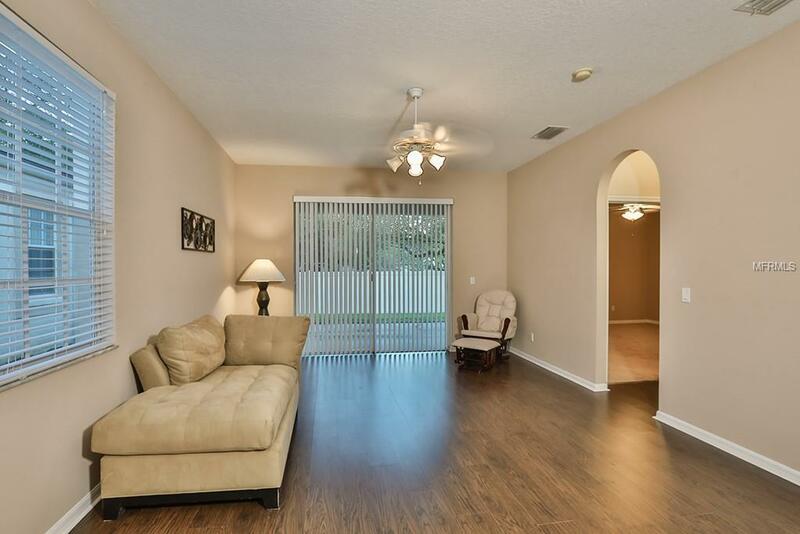 Outside on the large covered patio, you can enjoy peace and quiet. The Master Suite is complete with an immense walk in closet, double vanity, garden and stand up shower. Split to the opposite side of the unit are 2 more bedrooms and a bathroom as well as laundry room with washer and dryer. The Lake St Charles community provides a resort style pool and clubhouse, miles of walking paths, a 70 acre lake for fishing and boating, tennis courts, park, playgrounds and more all while being centrally located to all major roadways making for an easy commute.